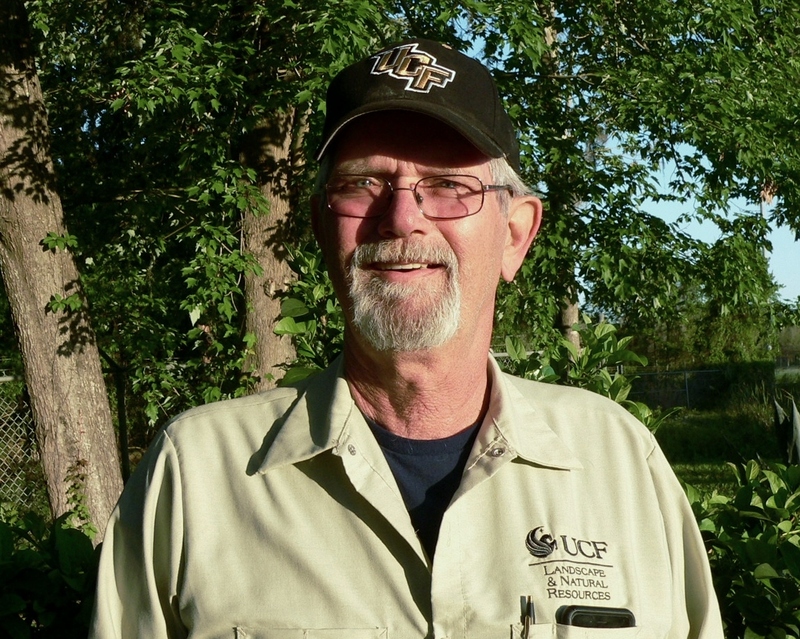 Bob Hall manages UCF’s mowing crew which consists of 8 members. These are the people who mow all of the turf on campus. 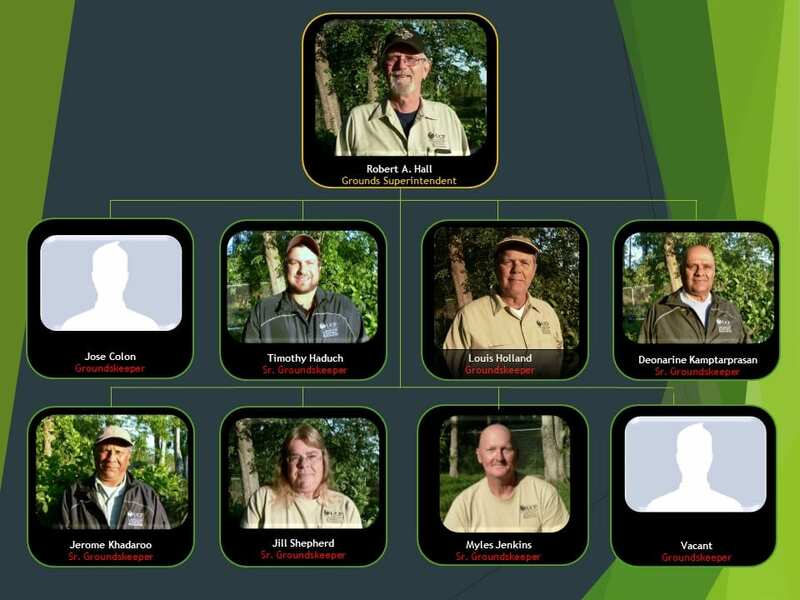 Take a look at Bob’s crew to appreciate who grooms your campus.